Last week I returned from a road trip along the West Coast from Washington State to Southern California and back again. It was a beautiful time to travel by car. Springtime was showing its face everywhere. 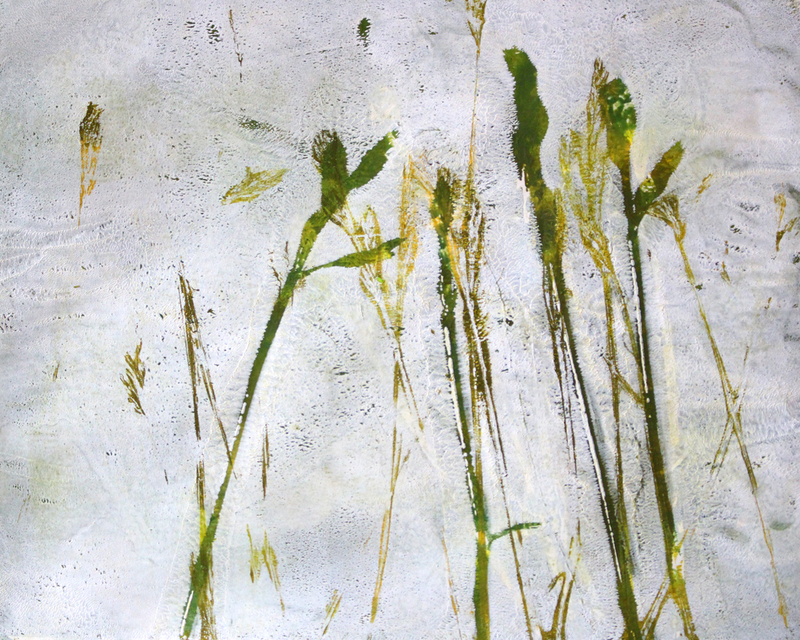 The paintings above were inspired by the beautiful grasses that emerged on the landscape in Northern California and Southern Oregon. 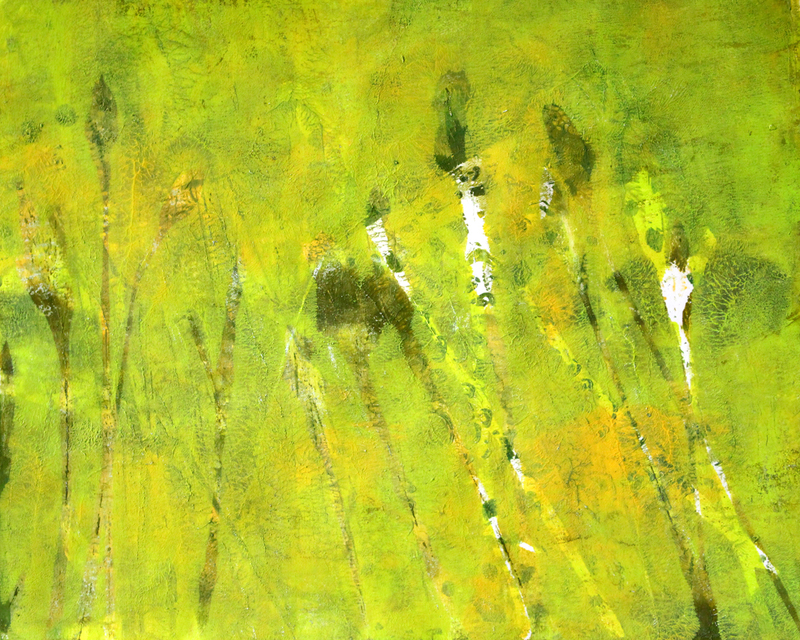 From the window of my car, the wild grasses provided color and abstraction that entertained me for miles. 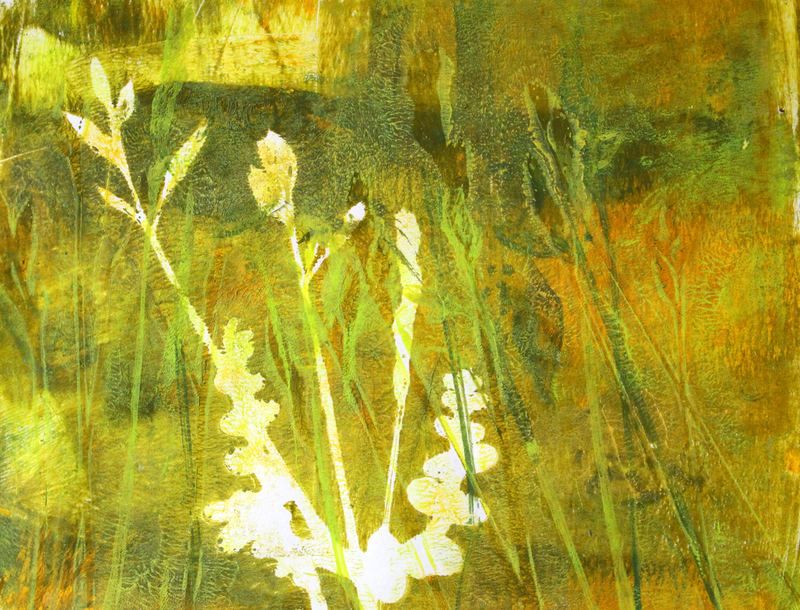 As soon as I got home I began working on this series based on those beautiful patches of wild grass. 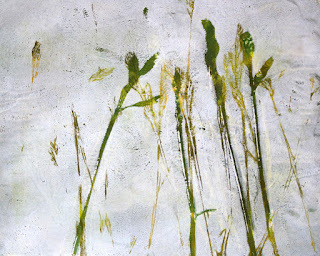 The paintings are abstract in both color and design, but I feel like they effectively capture the atmosphere provided by those lovely wild grasses. You can see more of this series here.